Cornucopia of Creativity Series Recap! Hope you’ve been enjoying the Cornucopia of Creativity Series! 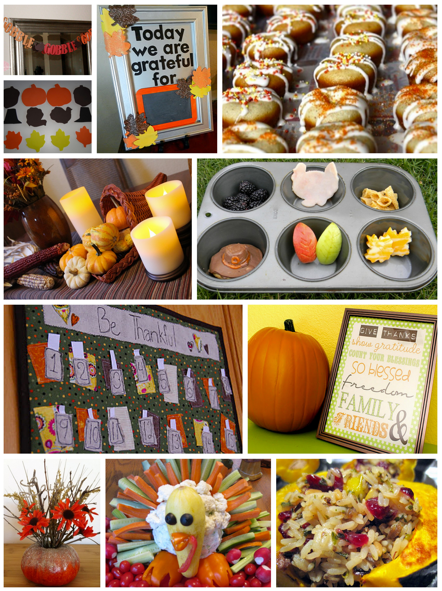 It’s been a couple of weeks filled with all kinds great Thanksgiving ideas around here! While this is not the last of the Thanksgiving-related posts, it is the end of the series as we’ve had the final guest poster. The goal of the series was to give Thanksgiving a little attention with a whole variety of Thanksgiving related posts from a mix of creative bloggers, and I think this first year was a success!